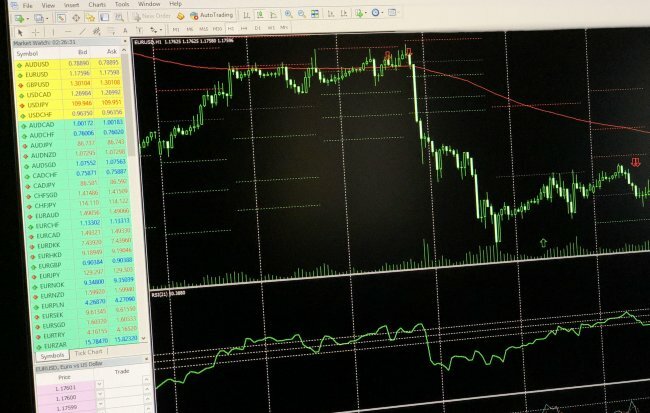 Before we look at how to test if an Expert Advisor is profitable, first let’s look at what forex back testing actually is? Forex back testing allows you to test the EA in order to see whether it actually does what it should do. Any forex trading system is completely useless if it doesn’t do what you expected it to do. Back testing uses historical data to enable you to see how the EA would have performed. By entering the historical data, you would be able to see which trades your EA would have recommended to you. This way you can check whether the EA is going to work for your chosen trading style and individual goals. Furthermore, this process allows you to understand in more depth how your EA works and to identify flaws in the system. Back testing is time consuming but it is worth it. It is important to back test in both a bull and bear market and to collect sufficient data so that you know how your EA will perform regardless of whether the market is rising or falling. Another point, is the more accurate the data you use, the more precise your back testing will be. Therefore, it is preferential to use accurate historical data rather than indicative data and also use a realistic level for slippage. Forex back testing is an essential part of developing and using a forex trading system. However, it is important to keep in mind that the results your back testing give you are based on past performance, which is not necessarily indicative of future performance. Back testing will help you feel more confident about the ability of an EA, but it is important to remember that no amount of back testing can guarantee future profits. Where can I back test? MetaTrader 4 offers its users a Strategy Tester feature. This is simple to use and enables you to select the EA you installed from the Expert Advisor choices. For this you would need to have the MT4 platform. The most capable brokers offer their clients the MT4 platform. One such broker is Vantage FX, they are an award-winning forex ECN broker. Not only do they offer their clients MT4, but also some of the tightest spreads in the industry and unparalleled execution.